Bluetooth Device Tracks Sleep, Calories, Activity And Moods. Lightweight, Small, Durable And Water-Resistant Design. Monitors And Records Sleep Patterns. 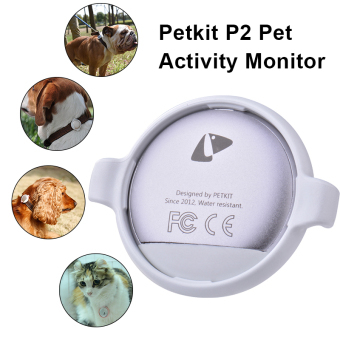 Syncs With The Petkit App (For iOS And Andriod) To Review Your Pet. Record Calorie Expenditure Through The Free Petkit App.